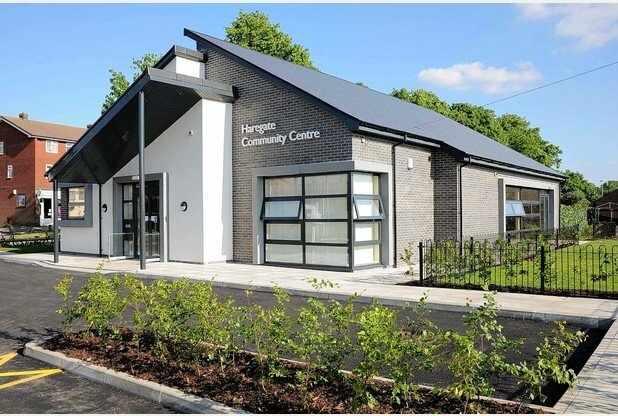 Welcome to the Haregate Community Centre website. 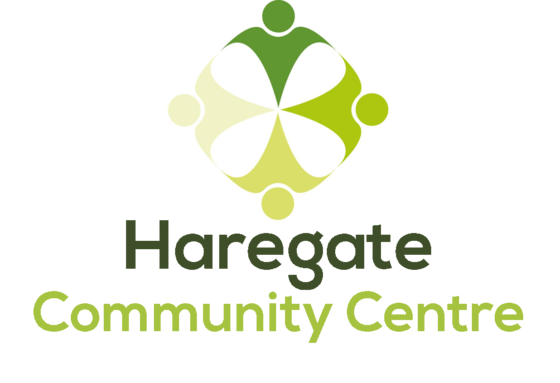 This site will give you a guide to all that is on at the community centre and within Haregate. Look at our Whats On page to find out about activities and events at the centre and the Whats On Locally page to find out about other activities and events in the area. If you are interested in hiring the centre, either for groups, or private parties, feel free to come in and take a look around, or contact us. please Complete our feedback form about the community centre, tell us your thoughts on whats going on at the centre and let us know what you would like to see here in the future. Would you like to receive email updates on upcoming events and groups at the centre? Your information will be held on file at the community centre in a secure location and for no longer than is required for the purposes of health and safety and audit. The details you provide will not be shared with third parties. Should you wish to access the information held or have any questions about how we manage your details, please contact us. If you have not received the latest copy of the newsletter and would like a copy please contact us and we will get one to you as soon as possible.